Perfecting the design of the human powered vehicle since 1992. 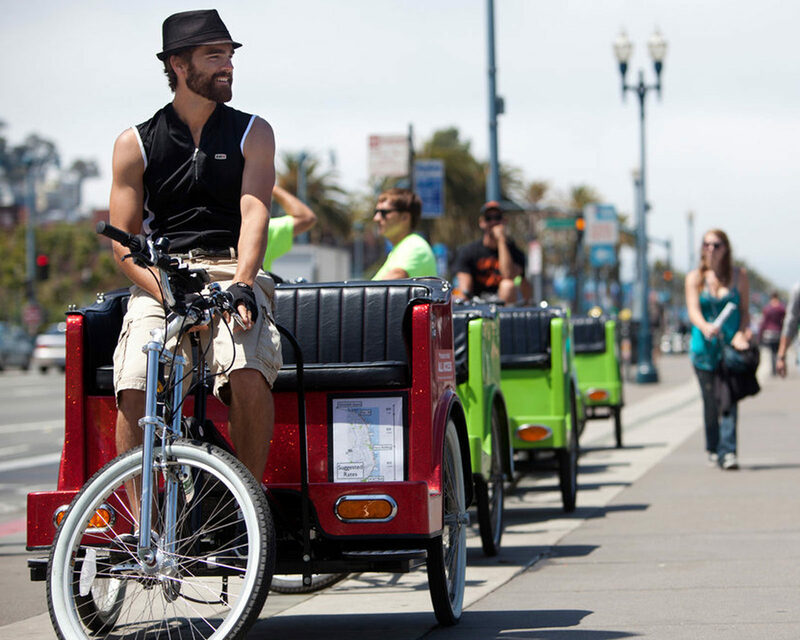 For over 25 Years, Main Street Pedicabs has been manufacturing pedal-powered vehicles. 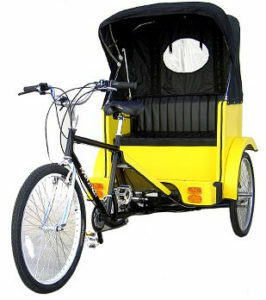 Main Street Pedicabs™ are known for their durability and reliability. 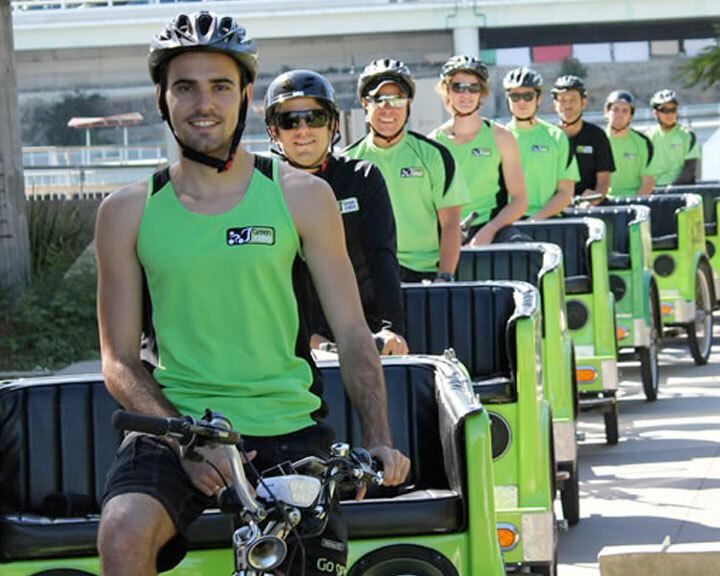 Our pedicabs are designed to meet the needs of both professional and leisure pedicab operators. Main Street Pedicabs, Inc. is committed to creating a more socially-equitable and healthier urban environment. Urban settings that encourage pedestrians and bikes are more pleasant and more eco-friendly. That’s why Main Street Pedicabs received the Downtown Denver Award in 1995 for adding street vitality and a convenient, zero-emission mode of transportation to the Mile High City. 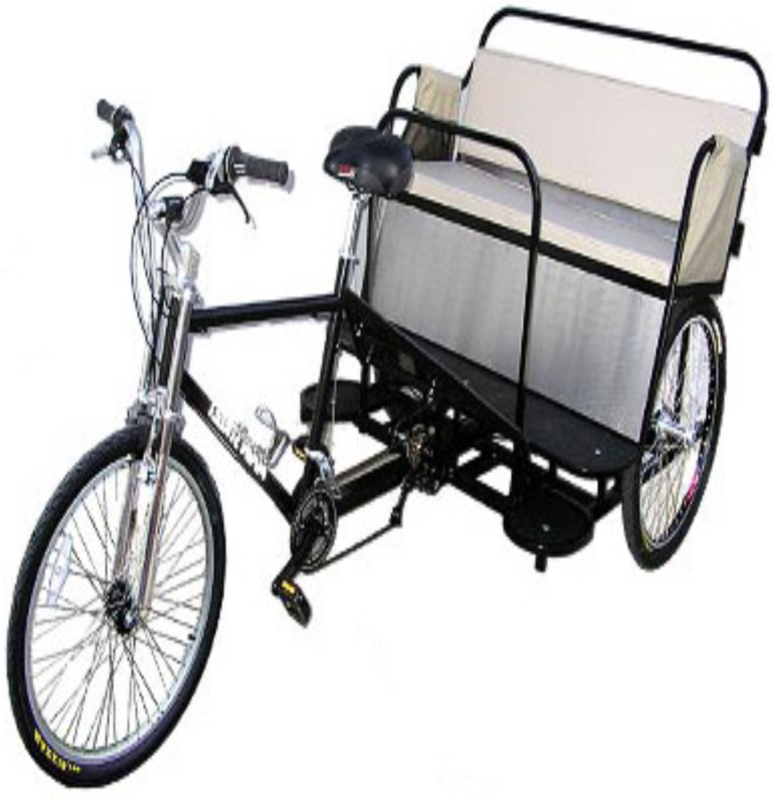 Main Street Pedicabs™ proudly offers the Classic Pedicab, Broadway Pedicab, Boardwalk Pedicab, Billboard Bike and electric assist kit. Not what you’re looking for? 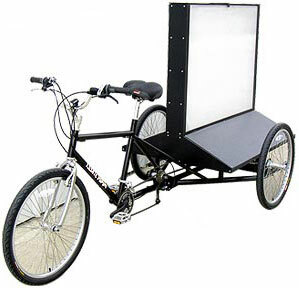 Visit www.deliverytrike.com or www.pedalpickup.com to view our other vehicles, for carrying cargo. Why Choose Main Street Pedicabs? We start with a strong, tubular, steel-alloy frame and heavy-duty, solid steel axles. For ultimate stopping power, every Main Street Pedicab comes standard with a rear hydraulic brake. We also offer reflectors, running lights, turn signals and brake lights. For 25 years we have been producing the safest pedicabs on the road. 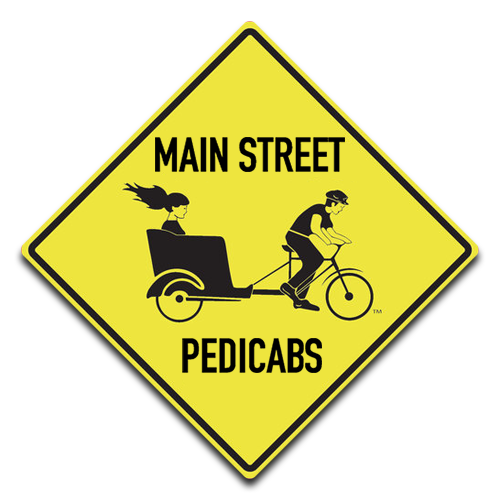 Main Street Pedicabs™ is proud to have built solid a reputation throughout the world as the preferred pedicab of professional drivers. Drivers want cabs they can be proud of, that are easy and safe to drive. Our suspension makes for an unmatched ride. Professional operators choose Main Street! Our cabs are engineered to perform throughout years of service. Each part is selected for its durability as well as performance characteristics. We use Shimano brand componentry on all Main Street Pedicabs™. A complete catalog of parts is available online here. 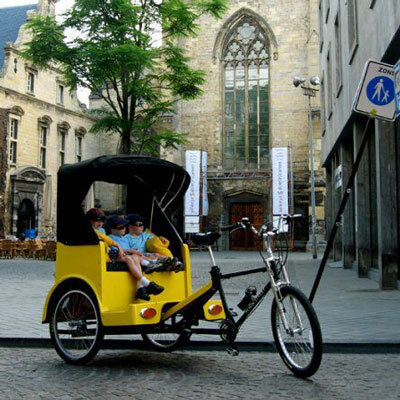 The Pedicab is a friendly solution to the challenges of modern transportation. Pioneering design and craftsmanship combine to provide a viable alternative to the internal combustion engine. Reduce your carbon footprint while reducing costs. 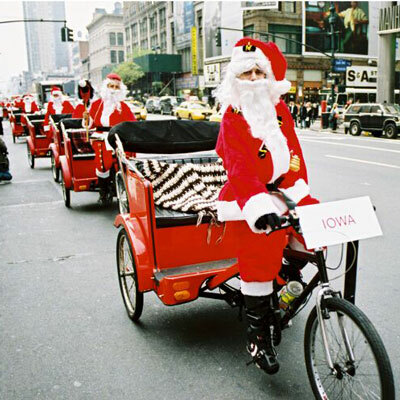 Go green with a pedicab! 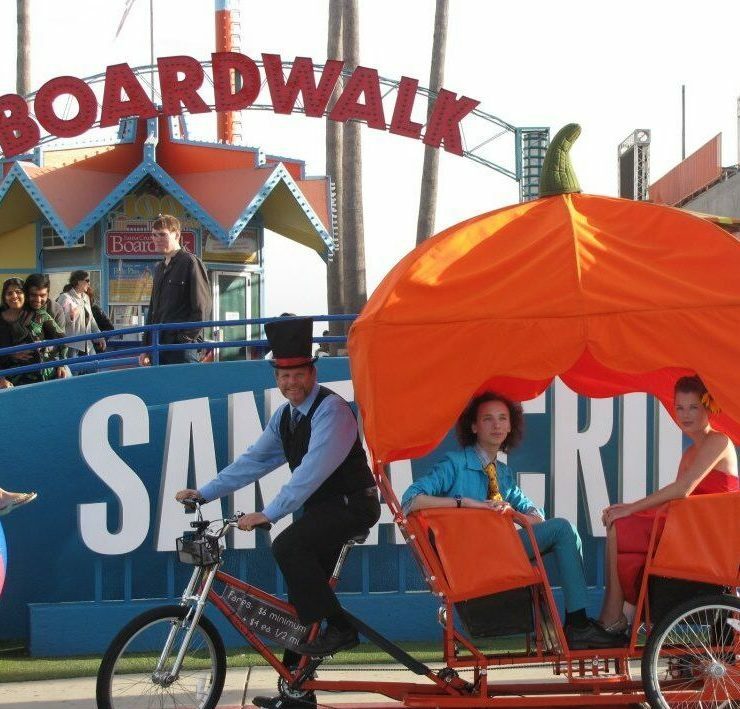 Our pedicabs are designed to appeal to passengers, operators, pedestrians and advertisers. 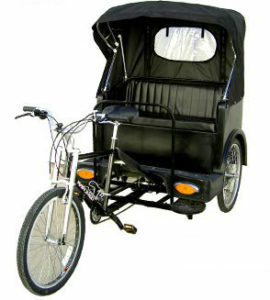 We know the investment in the right pedicab will pay for itself with the additional revenue generated. There is no better testimony than the thousands of Main Street Pedicabs in use around the world. Main Street Pedicabs are a “green” solution to the challenges of modern transportation with a zero emissions footprint. Pioneering design and craftsmanship combine to provide a viable alternative to the internal combustion engine. And, in urban areas, where space is at a premium, pedicab operations ease the difficulties associated with parking.